International Children’s Day was established by the World Conference for the Well-being of Children in Geneva, Switzerland, in 1925 as a day, which marks protection and welfare of children. It is now recognised on various days in many places around the world. 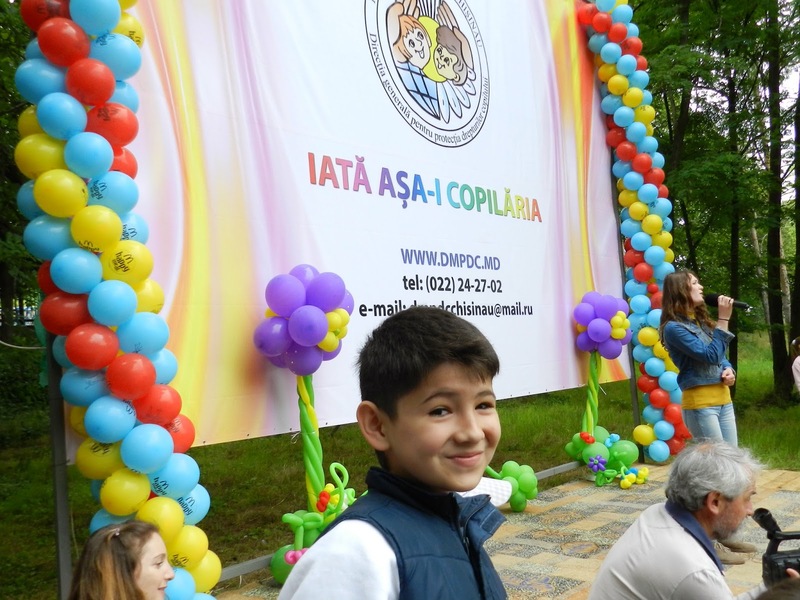 Moldova celebrated this important date on 1st of June with lots of activities in different places of Chisinau and other towns. 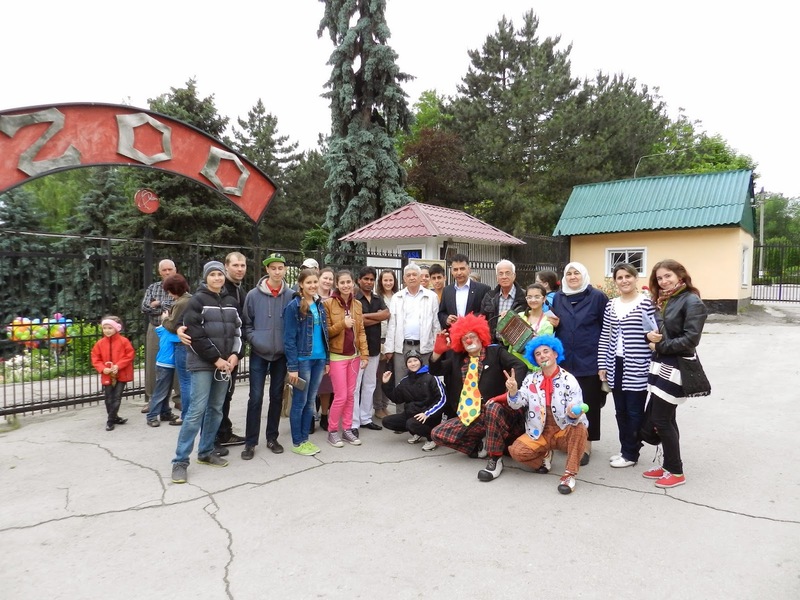 As an annual tradition, on 1st of June 2014, the Municipal Department for Children’s Rights Protection with the support of different organisations including the Charity Centre for Refugees (CCR), an implementing partner of UNHCR Moldova, organised a memorable event for children and their parents at the Zoo. The celebration included series of activities on the occasion of International Children’s Day entitled ‘That’s the way childhood is’. 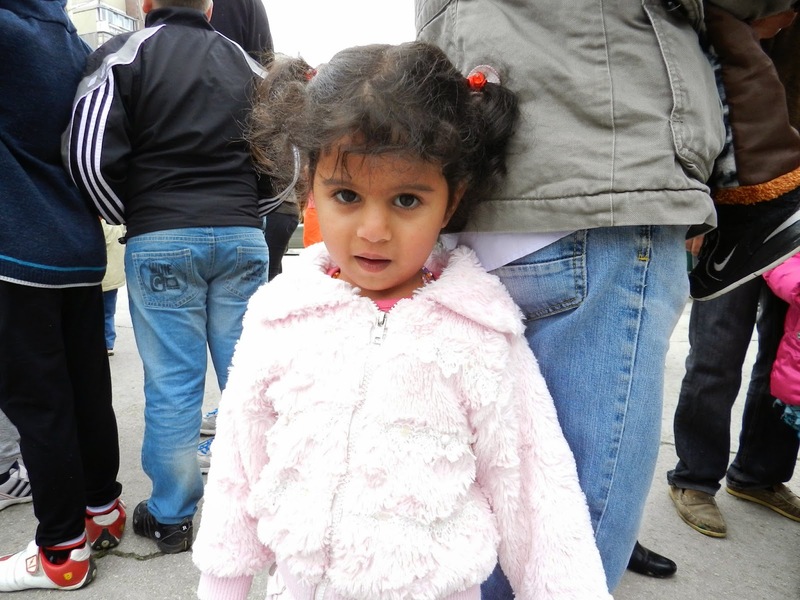 One thousand children including vulnerable communities, particularly refugee and asylum seeker children, orphaned, disabled and children with other difficulties joined. 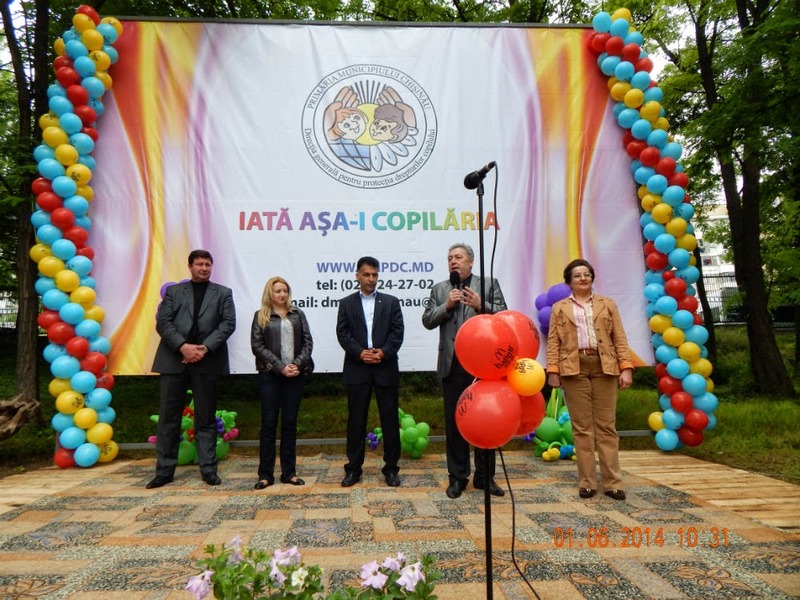 The celebration was officially opened by the Head of the Municipal Department of Children’s Rights Protection, Mrs. Svetlana Chifa, congratulatory speeches were made by the Deputy Mayor of Chisinau, Mr. Nistor Grozavu, the Director of the Charity Centre for Refugees, Mr. Djavid Paknehad and others. 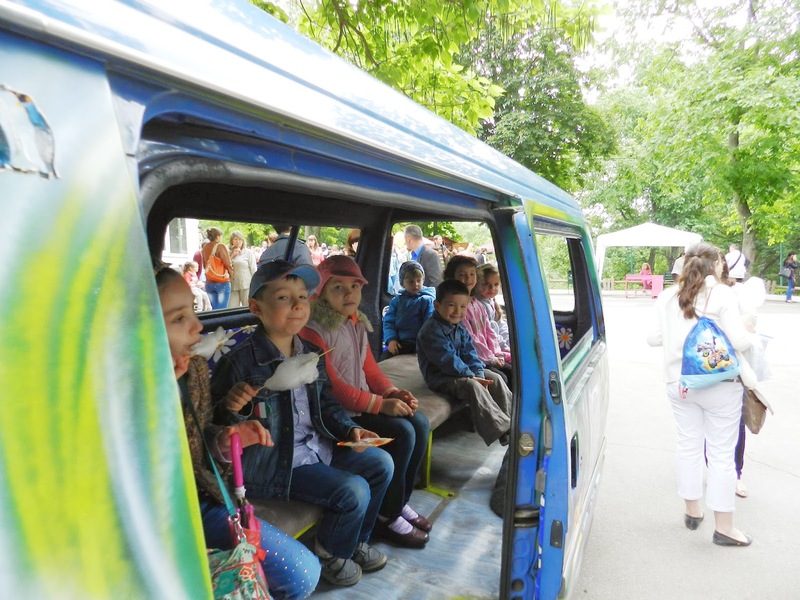 After the official part concluded, children and their parents were invited to a musical concert with the participation of talented children and local stars. CCR made a gift to children and their parents and embellished the event with an Indian dance. 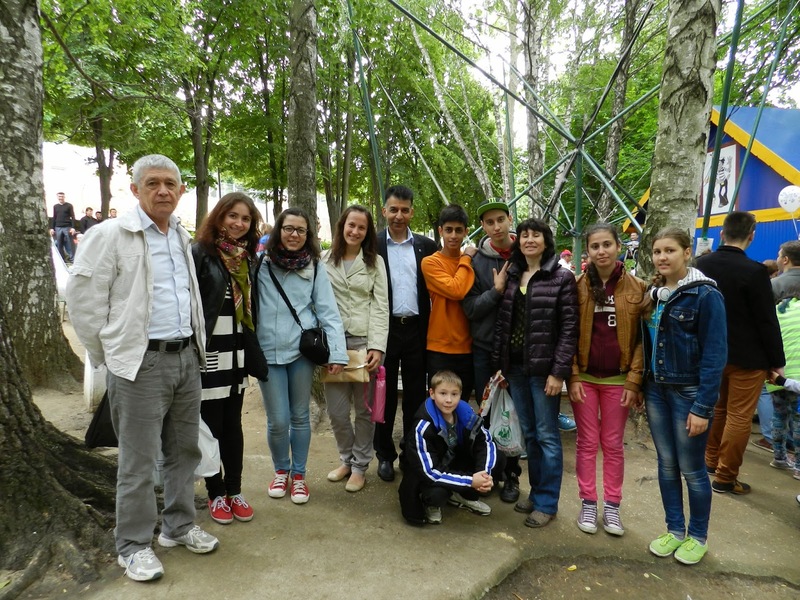 Refugees and asylum seekers happily joined many other local participants for a concert. 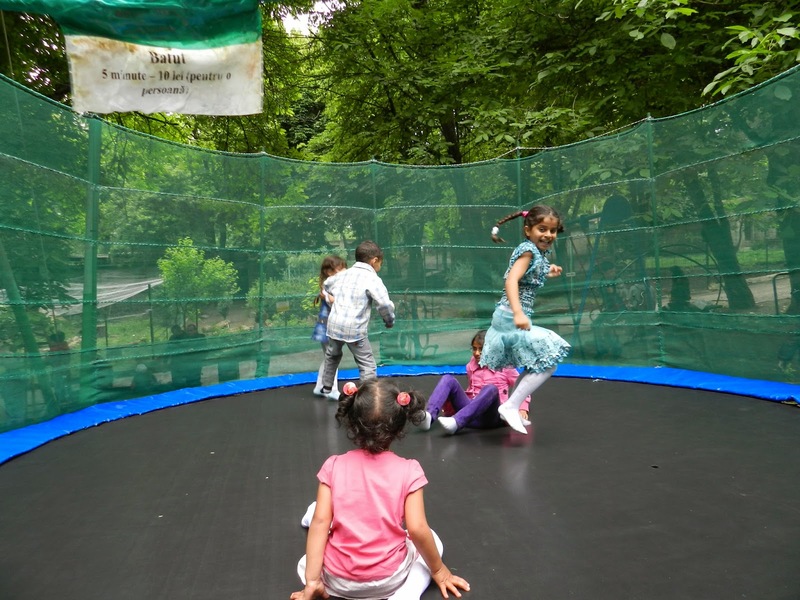 The organizers of the event provided children, including refugees/asylum seekers with multiple fun-making activities: to admire animals, to ride a horse or a train, to jump on a trampoline and enjoy different entertainment attractions. 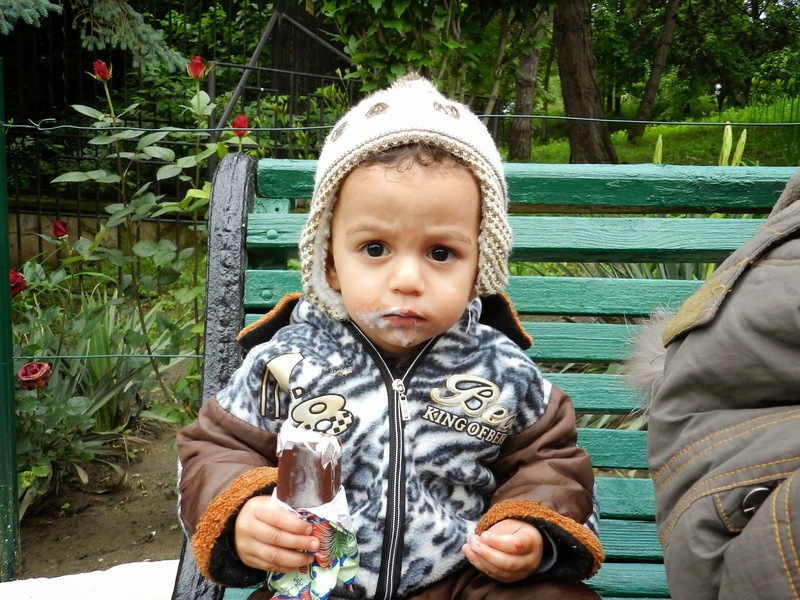 Besides that, refugees and asylum seekers alongside other local children received an ice-cream, a cotton candy and a pocket with biscuits, juice and chocolate. 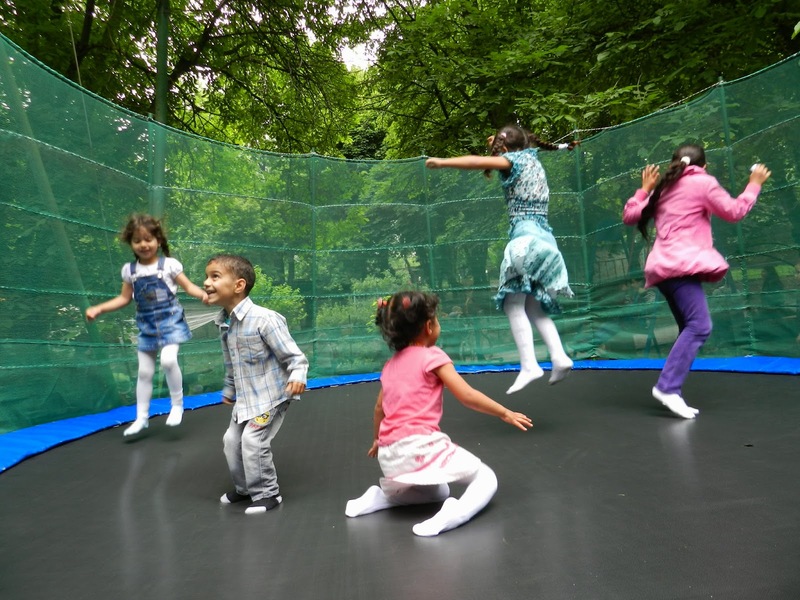 80 refugee/asylum seeker children and their parents enjoyed the celebration and had a magical day, full of surprises, prizes, games, balloons and fun. 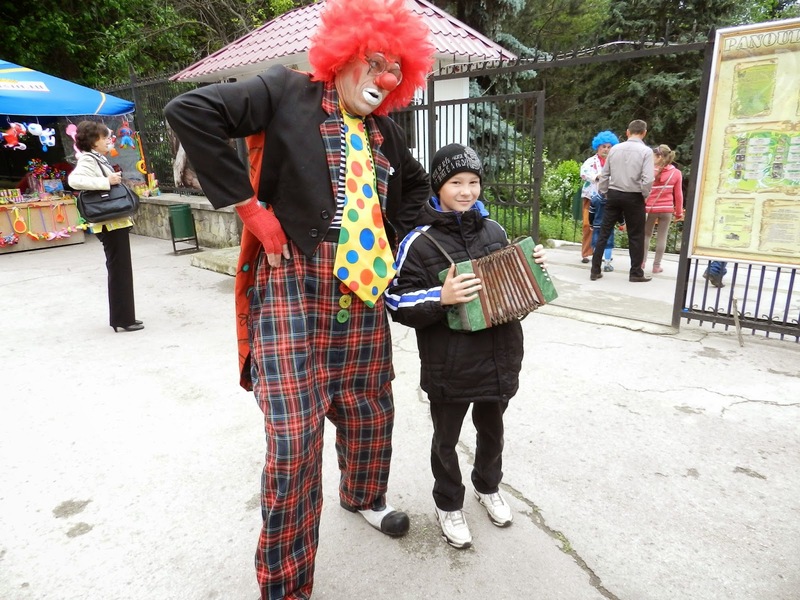 By supporting International Children’s Day, CCR with the help of UNHCR Moldova fosters cultural exchange between refugee community and local populations, raises awareness about refugees and asylum seekers, encourages respect for vulnerable communities, etc. But the most important is that during this celebration, the Charity Centre promotes tolerance, peace and friendship in children, because ‘Children are a new beginning of tomorrow’. 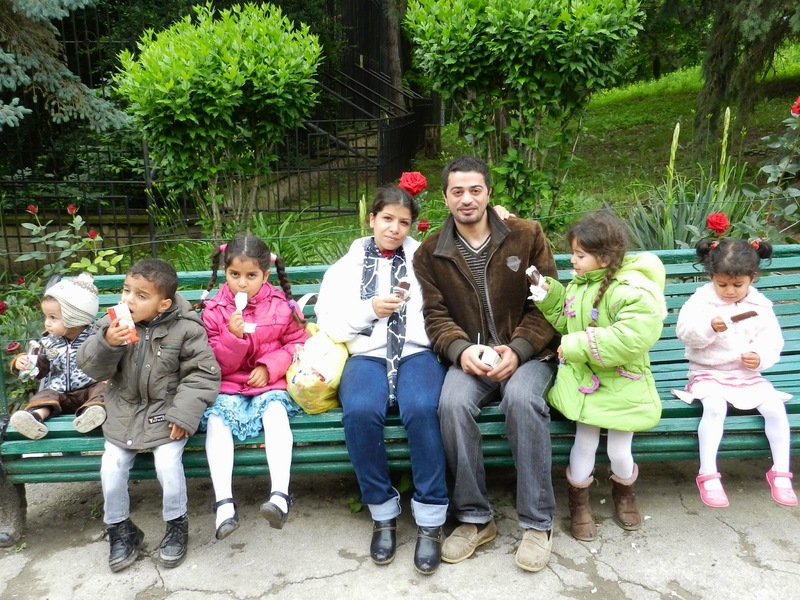 CCR is thankful to the Municipal Department of Children’s Rights Protection in the name of Mrs. Svetlana Chifa and her team for attention and respect shown to refugee community and also for their efforts in making refugee and asylum seeker children smiling and happy alongside other little boys and girls.